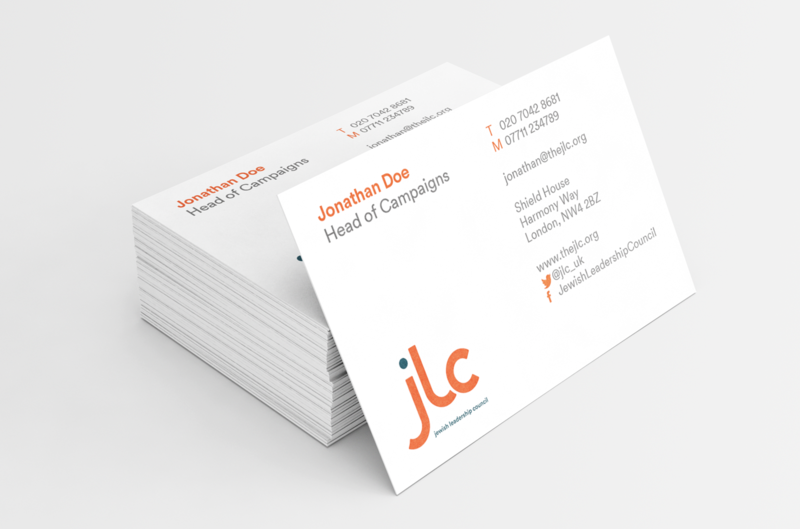 Graphical worked with the Jewish Leadership Council over a period of several months to help them define their new brand. We interviewed key stakeholders ahead of presenting our brand positioning thoughts. These then manifested themselves via the creation of a new brand identity which is vibrant, forward looking and uses a colour not previously used in a large communal organisation.